Last week I told you how to save money traveling to Canada by flying into U.S. airports close to the border. But what about traveling overseas? A few weeks ago, some friends called to ask about traveling to London this summer with their two kids. They were lamenting about not being able to do the trip. I asked if they were willing to be a little more flexible with their plans. In return, I promised them a better experience at half the price. So today I’m sharing some of my favorite hacks for saving money on overseas travel. If Dublin doesn’t work, fly to Lisbon. Though Dublin is the better choice. 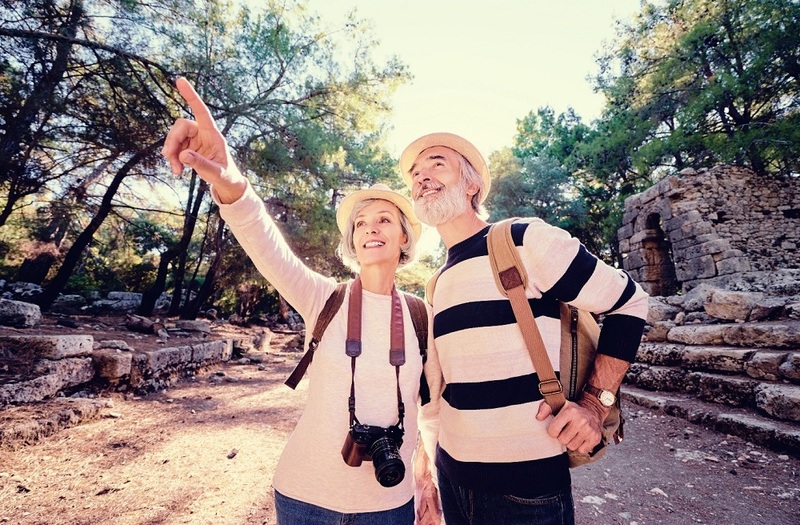 Once in Dublin, you can fly one of two low-cost carriers – Ryanair or easyJet – to just about any European destination at a fraction of the price. That said, there are some simple rules to follow. Don’t pack huge bags that will cost you a fortune to check (pretty much the norm with all carriers now), and don’t be afraid of flying into an airport an hour away from the city center. These two carriers are so well-established that most airports offer scheduled transportation to coincide with their flights. If you’re headed to Asia, try to fly into Kuala Lumpur, Malaysia. From there, you can fly AirAsia to just about any destination from India to Australia. If Kuala Lumpur doesn’t work, pull up a map of AirAsia destinations to see if you can fly into a city it serves. Regardless, the prices will floor you! And if the Middle East or Africa is your destination, fly into Dubai. Spend a day or two exploring the streets of gold and the magnificent skyscrapers before taking flydubai to destinations in Africa and the entire Middle East. When you book with any of these airlines, you’ll be offered a range of amenities from extra legroom to meals on board. They’re a steal because you are paying for them in foreign currencies based on a cheaper standard of living (depending on the country). I once paid the equivalent of $15 for exit-row legroom and a delicious meal on a flight from Kuala Lumpur to Hong Kong. These are the best rentals and hosts with the most accurate descriptions and reviews. They will cost about 10% to 20% more than the standard listings, but they will be worth every penny and are still far cheaper than a hotel. Better yet, they typically have amenities like a fully stocked kitchen or a washer and dryer, so you can travel lighter. And as far as location… the photo above is the view from the last Airbnb I stayed at when I was in the south of France. Those residences across the bay are in Saint-Jean-Cap-Ferrat, where the world’s most expensive home was just listed for $350 million. 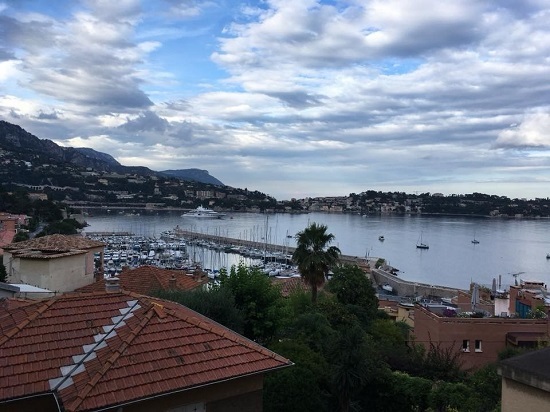 My Airbnb, however, located in Villefranche-sur-Mer – with this view, a full kitchen, parking and spectacular neighbors – set me back just $180 per night. All in all, the internet has made traveling well a much easier – and cheaper – experience. A little legwork on your part could save you thousands of dollars and offer you accommodations in the very best locations.